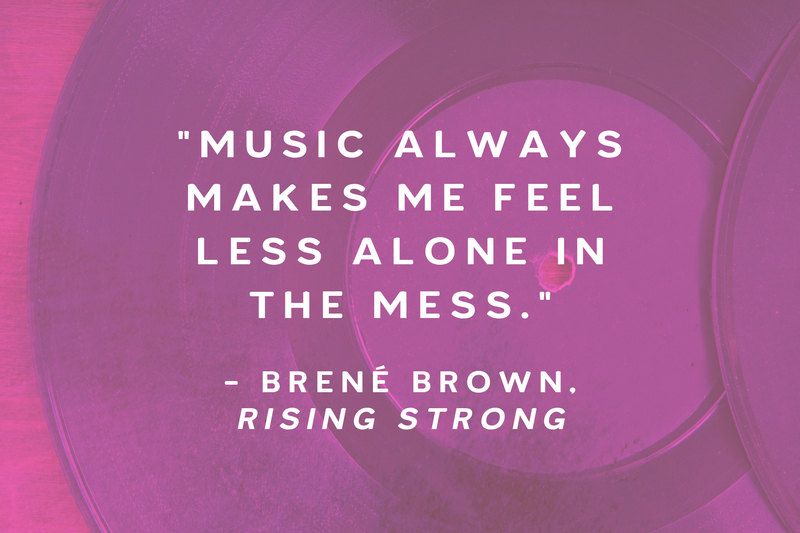 I’ve made a few more *shifty eyes* which you can find here: Rising Strong by Brené Brown – Inspirational Quotes, More Brené Brown and Bell Let’s Talk Day & Brené Brown! 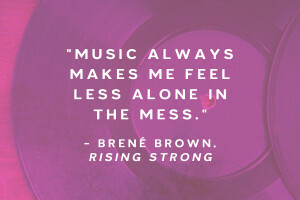 Filed under Life. 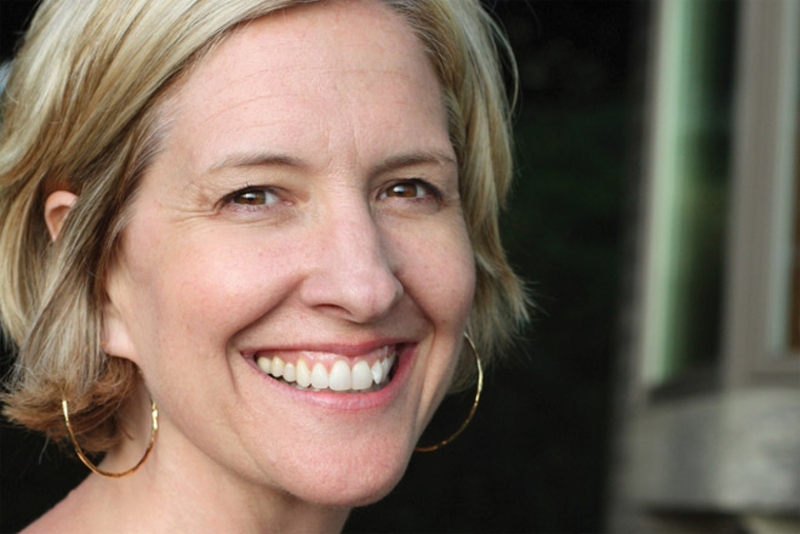 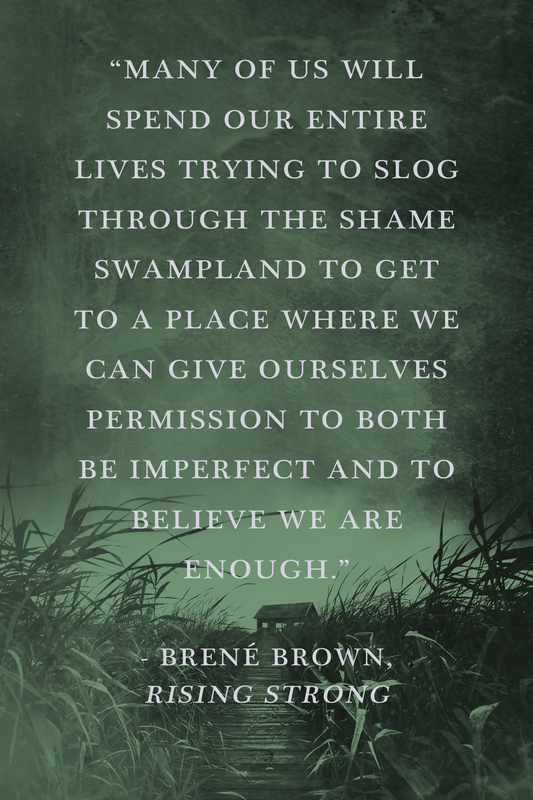 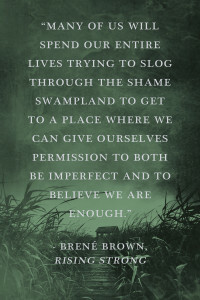 Tagged Brené Brown, graphics, inspiration, Quotes.